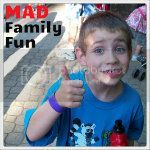 MAD Family Fun: It is National Donut Day!!! It is National Donut Day!!! 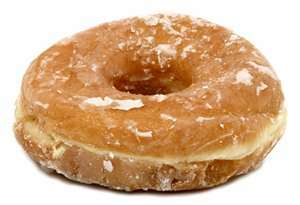 National Donut Day is on the first Friday of June each year. The Donut Day event was created by the Salvation Army in 1938 to honor the women who served donuts to soldiers in France during WWI. The event was also a fundraiser to help those in need during the depression. Some donut places are even giving away FREE donuts today, like Krispy Kreme and Dunkin Donuts. Learn something new everyday and today go have a donut!!! What's more fun then stitches? EVERYTHING!!! How much fun can you have for $3? "mom I have some mail for you!" How much fun can you have in 1 day!?!?! LOTS!!! FREE healthy habits activity book! !